A donkey enjoys a snooze in the shade at Caneel Bay Resort on St. John, USVI. Copyright Amy Laughinghouse. Amy Laughinghouse, September 8, 2017. 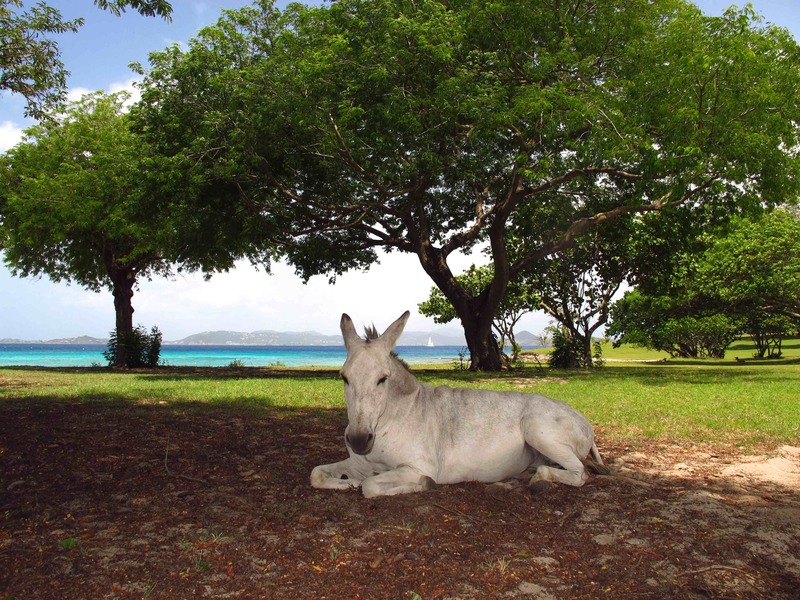 No Comments on St. John donkey in shade_1888.